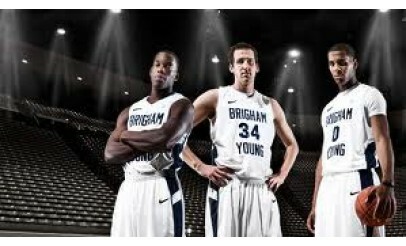 ***ONLY GOOD FOR BYU vs Loyola Marymount Game on January 19th 2012 !! 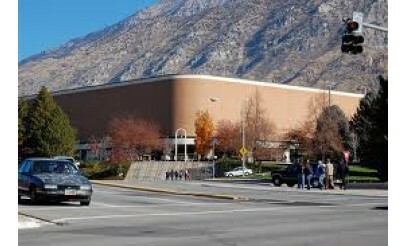 ***MUST TRADE VOUCHER AT MARRIOTT CENTER BOX OFFICE BEFORE GAME! After purchase print out voucher from your email or log in at vpdealz and click on My Coupons to view and print. Good for one seat in Upper Chair Seating. Age two and older require a ticket. Game time subject to change. Per ticket fees and order charges are included in your final order charge. Valid through: Jan 20, 2012. See the terms that apply to all deals. ***** In 2010 — With BYU donning pink-trimmed uniforms and pink shoes to show support in the battle against Cancer — Jimmer Fredette put on a show in front of a sellout crowd, scoring 36 points in an 82-69 victory over Utah. 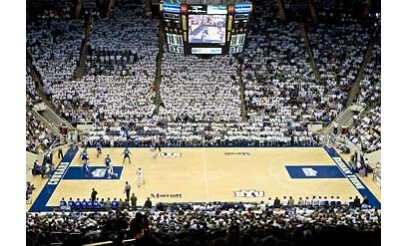 Fredette’s 36 points are the most scored by a Cougar against the Utes in the history of the rivalry. In 2011, No. 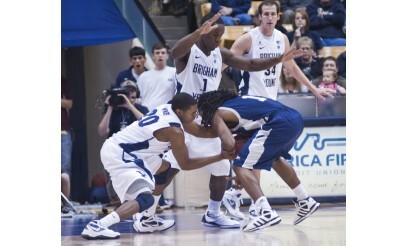 9 BYU defeating No. 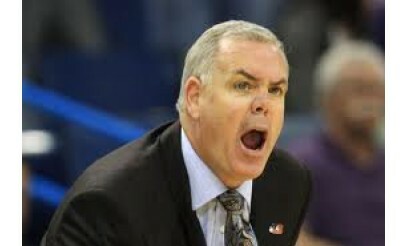 4 San Diego State behind Jimmer Fredette's heroic 43-point effort. Having the Cosmo's Kids Club Membership, your children will be able to enjoy going to BYU football games and other sporting events, meeting Athlete's, and hanging out with Cosmo! Not only will the kids enjoy this membership, so will the rest of the family. October 17th: 11:00 am - 4:00 pm.